Hi there, thanks for visiting Profiles in Pride! Do you want to be profiled on our LGBT blog? Have a suggestion for a fascinating LGBTQIA+ person or business owner we should interview? Interested in partnering up or advertising with us? 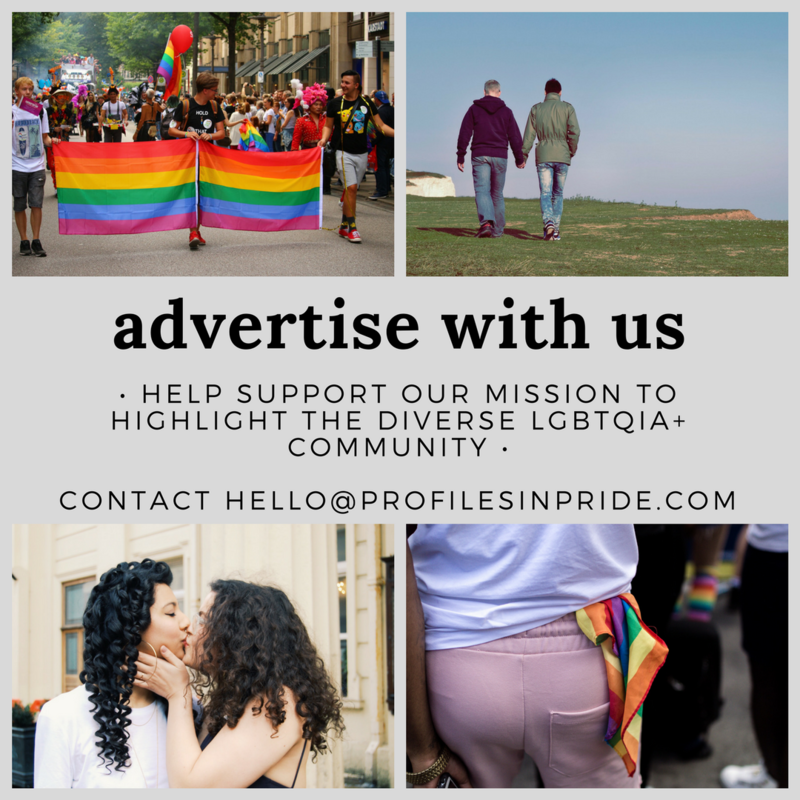 Email hello [at] profilesinpride [dot] com or fill out the form below, and we’ll get back to you as soon as we can.